Naturally, Nature says thank you. Blue Angel, NF Environnement and Ecolabel Nordic. 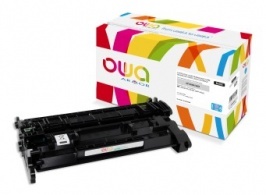 Today, the eco-labeled cartridges offered by OWA represent more than 70% of our turnover. In Europe, 70% of cartridges are thrown away after use. OWA is committed to collecting cartridges for recycling. 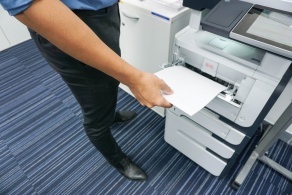 We offer a second life to print cartridges. It's our contribution to the circular economy.